What is a HDBaseT or HDMI matrix? 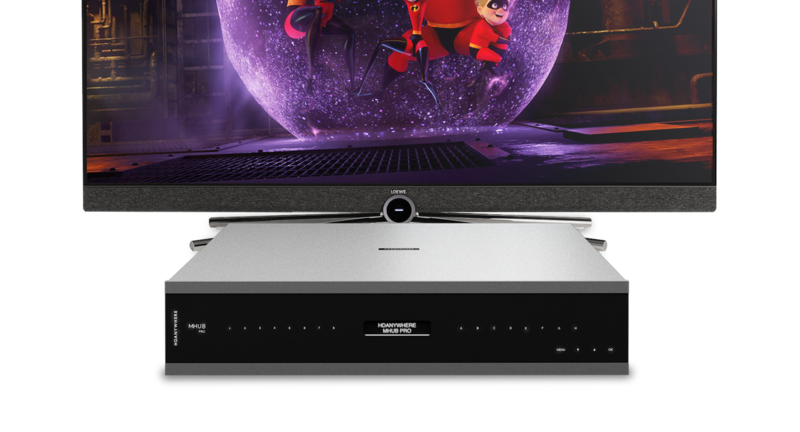 Centralise all your AV then watch and enjoy it from any room in your home. 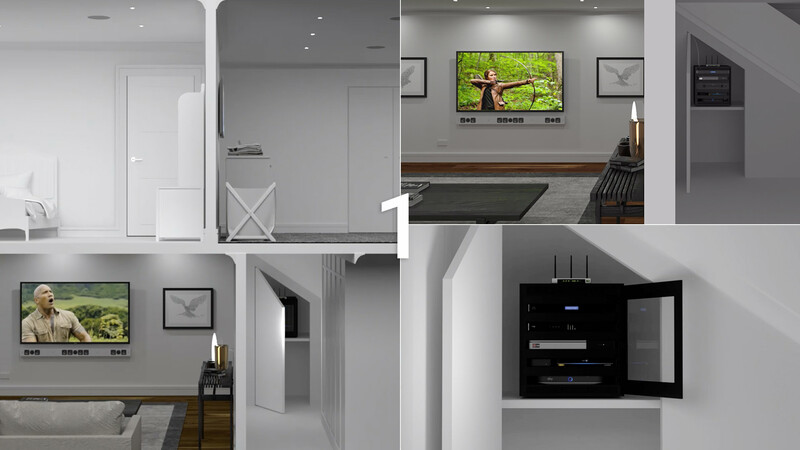 MHUB enables you to centralise AV devices so that they’re hidden away, creating neater, less-cluttered living spaces. 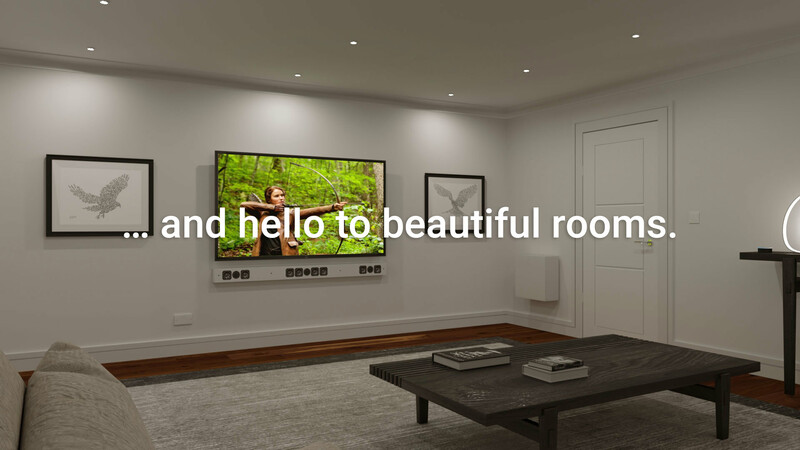 Entertainment throughout your home becomes a more unified experience with consistent content and common control in every room. Every display receives high quality video just as the director intended. Supports the latest HDMI 2.0 & HDCP 2.2 specification. 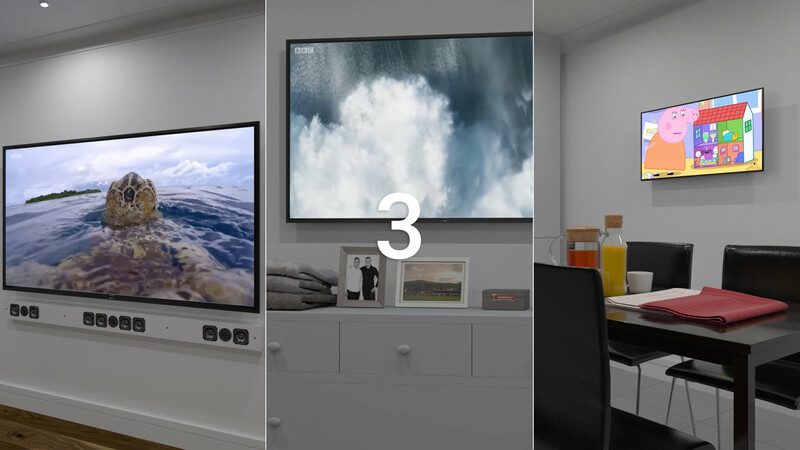 Watch spectacular 4K video throughout your home. Enhanced colour & picture with HDR support. Incredible sound in every room. Combine your MHUB with MHUB AUDIO and get the best of both worlds; pixel-perfect images with crystal clear sound for your TV, music, podcasts, video games and much, much more. 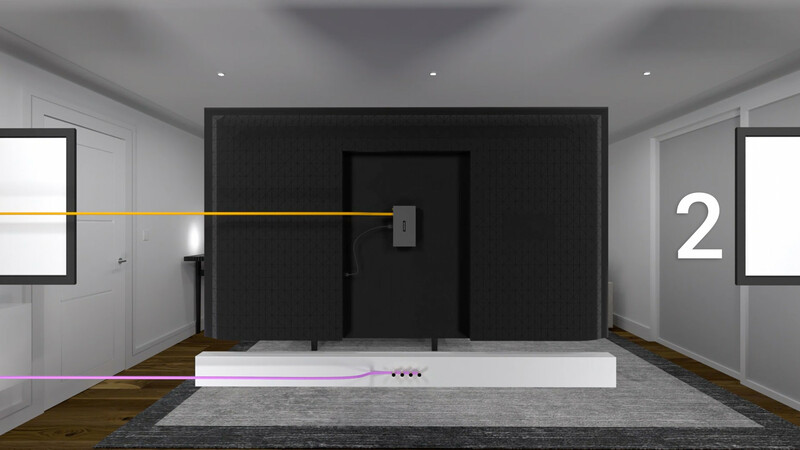 MHUB AUDIO integrates seamlessly in with your MHUB PRO system. 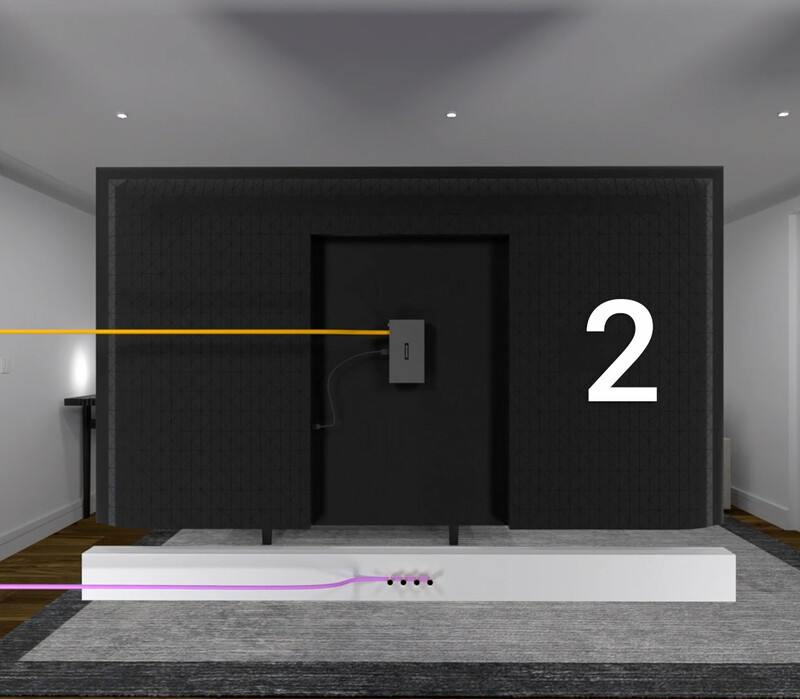 MHUB AUDIO can be stacked four times to create 16 zones of audio. MHUB AUDIO is proudly manufactured in Worcestershire, UK. Every MHUB comes with uControl. Universal control from your mobile device or Amazon Alexa. No programming, easy to setup and even easier to use. uControl is our unintimidating remote control for MHUB. Turn on displays, adjust the volume on your speakers and browse your favourite channels all from within the app. Learn more about uControl or voice control. 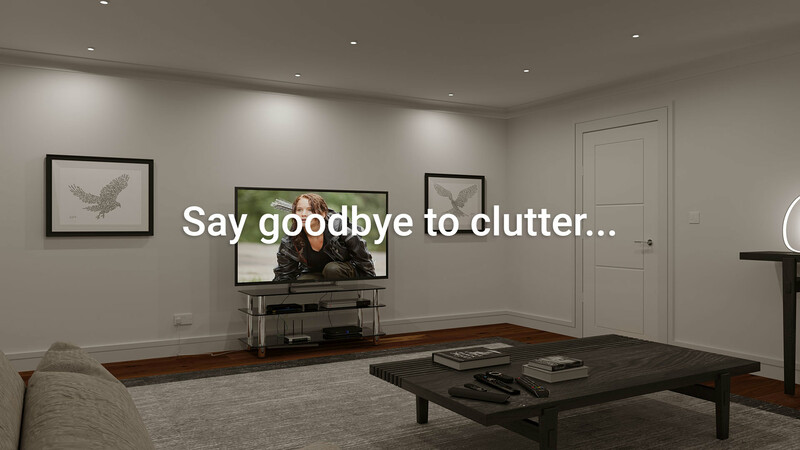 Hide away all your AV devices like Apple TV, Bluray players and set top boxes by putting them somewhere out of sight like under the stairs or in a cupboard. Then, plug all that stuff in to MHUB. 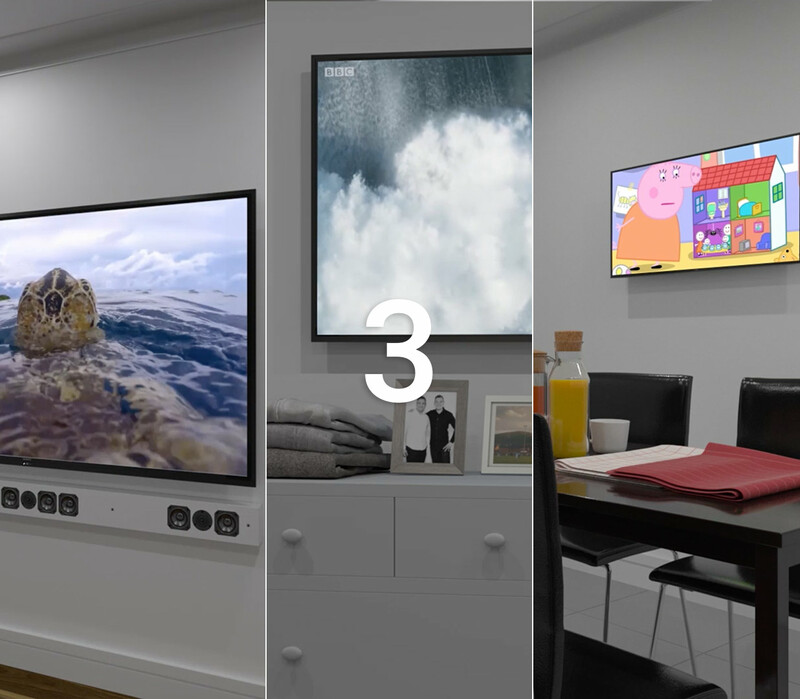 MHUB systems come with all display recievers included and sit behind your TV. They take the signal from MHUB and convert it back to HDMI. Display receivers are connected by a single run of Cat 6 cable. If you own MHUB AUDIO then you wire speaker cable directly to your speaker in that zone instead. Once all display receivers and speakers are connected to MHUB you're done! Download uControl, sit back and enjoy all your AV devices in any room in your home. 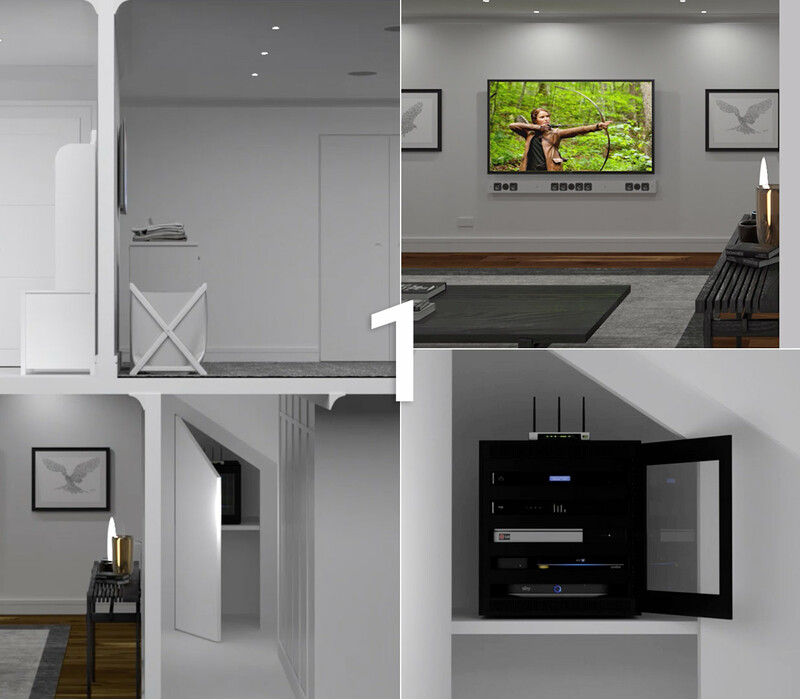 Follow our handy guides and install MHUB in to your home. Some technical knowledge is required, but not much! Take all the effort out and get a HDA Pro to spec, install and configure your MHUB for you. Find the right MHUB for you. *MHUB systems all support voice control. MHUB systems using HDBaseT™ technology (Class A-C) support display and source control. 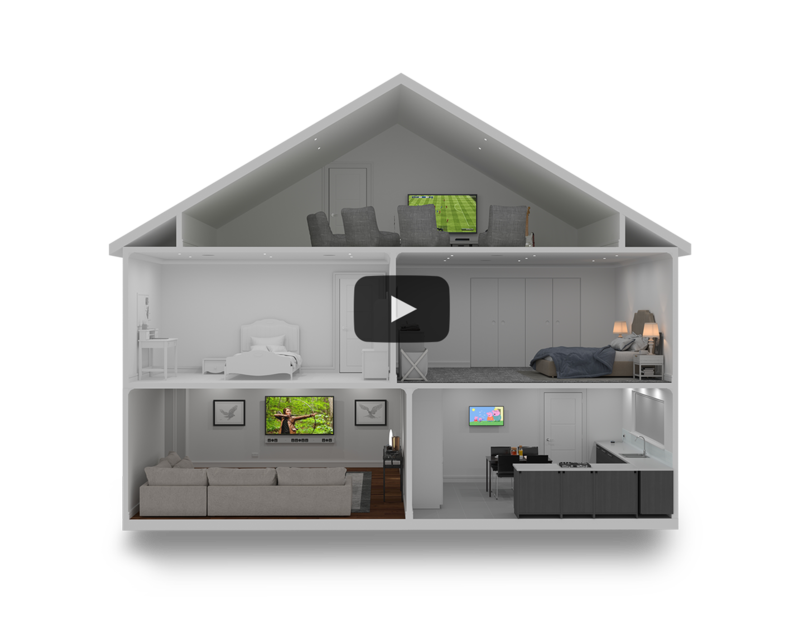 MHUB systems using only HDMI® can only switch between sources using voice commands.